409 Stainless Steel Supplier | Stainless Shapes, Inc.
409 SS is a general purpose ferritic stainless steel. It is one of the most common stainless objects in Automobiles because of it’s low cost and high resistance to average strain and heat. There is also a higher grade version of stainless steel 409 known as ss 439. Corrosion Resistance – With a low count of Chromium and Nickel, this is not a great metal for corrosion resistance, though it is good for mild heat resistance. Machinability – For the most part, 409 has to be pre-heated before welding. But it only needs to reach in between 150 and 260 Celsius. Most of the rods need to have that preheating for molding, but too much will damage the metal completely. Common Applications – You will constantly see 409 acting as non-visual pieces of the automobile industry. 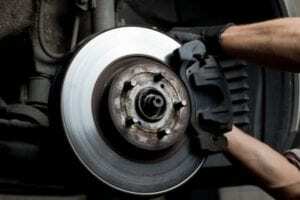 These will be anything from brakes and rotors to pipes and engine parts. 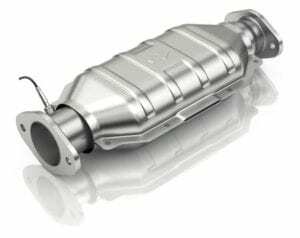 However, more often than not, SS 439 will be used for catalytic converter because it is a higher grade and is better at retaining pollutants. Stainless Steel 439 is a modified version of 409. It has a higher steel grade which makes it better at heat transference and absorbing pollutants. This makes it ideal for more visually or more challenging pieces of the vehicle. At Stainless Shapes, we believe in making ourselves available at all times so that you feel comfortable with your purchase. If you are unsure of what you are looking for, be sure to give us a call at (800) 748-9811!